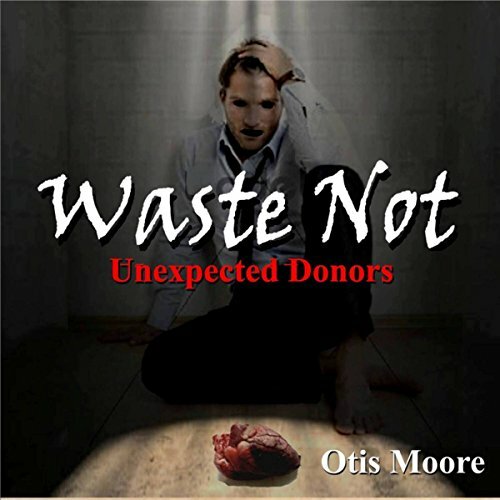 Showing results by narrator "Christopher Dattoli"
Altered both mentally and physically, Asia Montgomery finally has a lead to unlock the mystery of her past. Gunnolf, her former mentor, has reached out to her, some say from the grave. Desperate to learn real nuggets of her personal history before the Liege changed her, she embarks on a journey that takes her into the bowels of Lancaster Castle, which belongs to one of the Liege Lords. 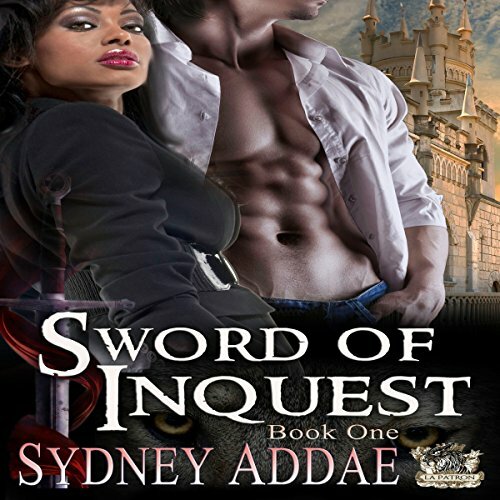 BRAVO diverse action packed bwwm story series!! 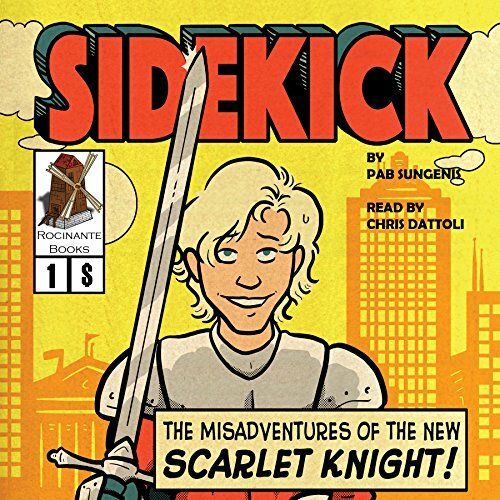 After the superhero Scarlet Knight is killed, his former sidekick and foster son Bobby Baines is drafted to take on the fallen hero's mantle and secret identity. He struggles to balance his new responsibilities with his senior year in high school. Will Bobby be able to avoid expulsion when a random locker check turns up his sword? Will he be able to find a way to defeat the giant squid bearing down on his school and still finish his Spanish homework before second period? As author Lisa Gibson has traveled the world, sharing her story of forgiveness, the single biggest question she has been asked is "How do you forgive?" This intriguing and inspirational book will show you the step-by-step process of how to forgive and the life-changing examples of others who have applied these principles to their lives. 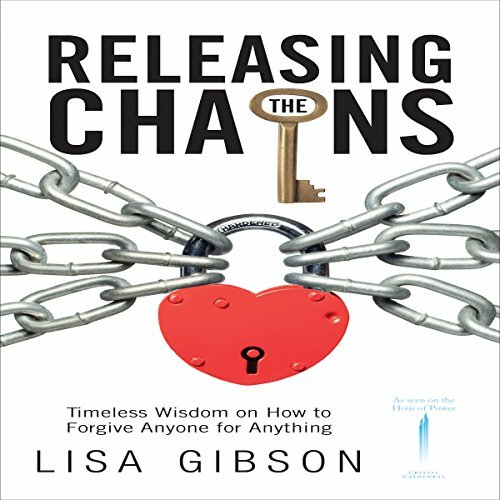 Even if you are thinking that no one knows what you have been through, delve into Lisa's poignant audiobook and be inspired. When forced to make a decision between family and morality, Dr. John Clark turns his life upside down. No matter which direction he turns, someone is going to die. In this book, you will find the true value of life and the true strength of a father. Waste not, what is so readily available. Being the cool kid in school isn't always easy, but Jesse is determined to make seventh grade the best year of his life. When things don't go as planned, his world is turned upside down. 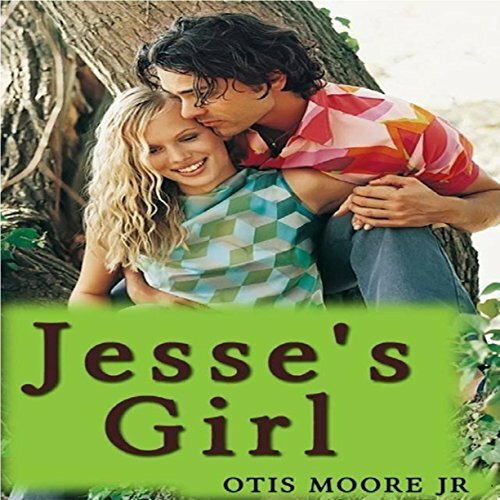 Dismissed by the girl of his dreams, he questions his place in school.